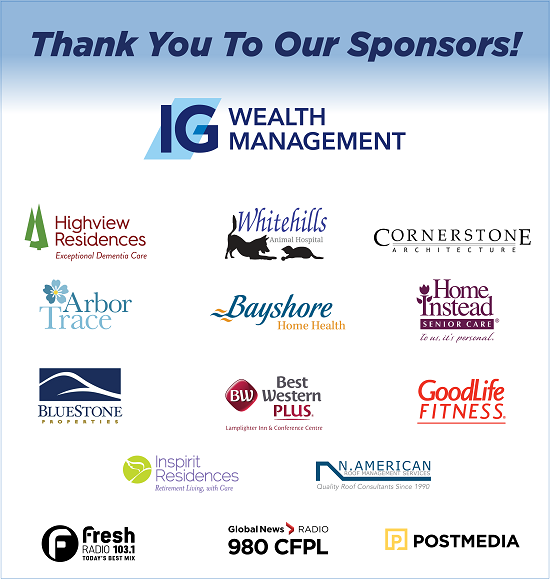 Welcome to the 2019 IG Wealth Management Walk for Alzheimer's! By registering for the Walk, you are fundraising for a very important cause – a wide array of support programs and services for people living with dementia delivered by the Alzheimer Society London and Middlesex. The Walk For Alzheimer’s is a ‘rain or shine’ event. Please dress appropriately. Please bring a refillable water bottle. A drinking water re-fill station will be available. 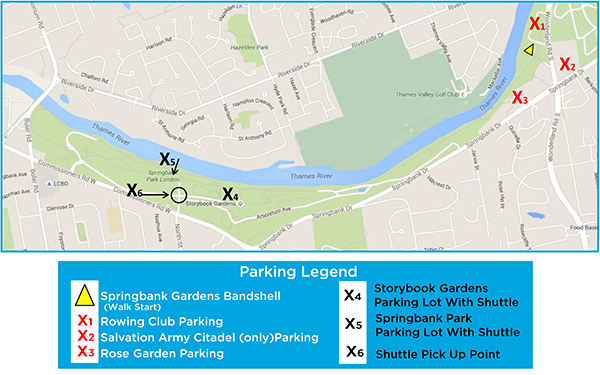 The Walk route starts at Springbank Gardens along the bike/walking path to the Memory Wall (near the Pump House) and returns to Springbank Gardens. The round trip route is approximately 4.5km with activities and rest stops along the way. All participants in the Walk must register. A minimum donation of $50 per registered Walk participant is required to receive a t-shirt. T-shirts are limited and may not be available on Walk day. 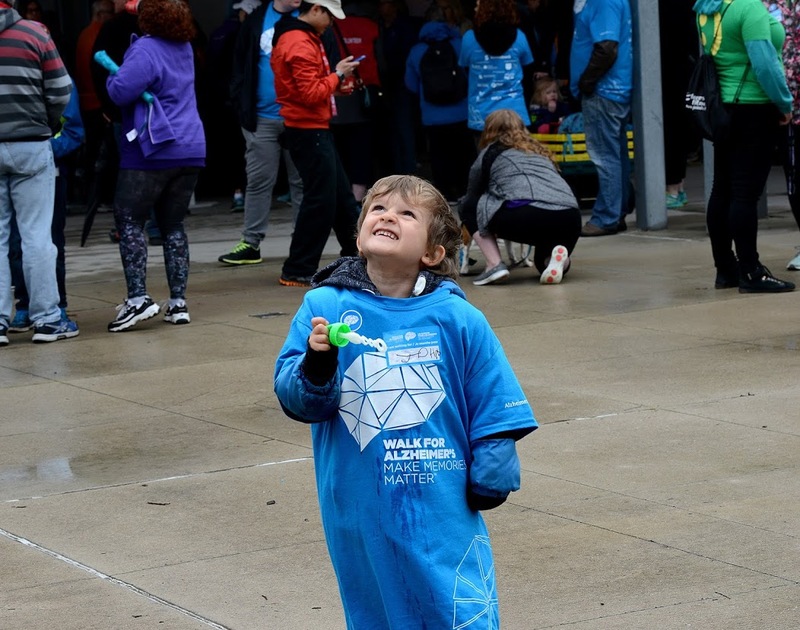 On Saturday, May 11th, you’ll be joining hundreds of walkers - teams, individuals, families, young and old - raising money in support of local programs and services in London and Middlesex County.